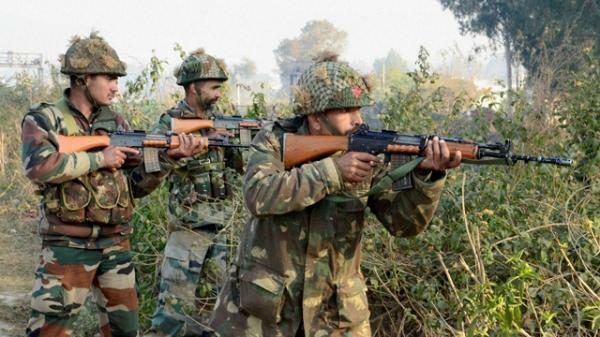 More than half of the terror attacks in the world in 2016 took place in five countries, including India and Pakistan, a senior US counter-terror official has said. 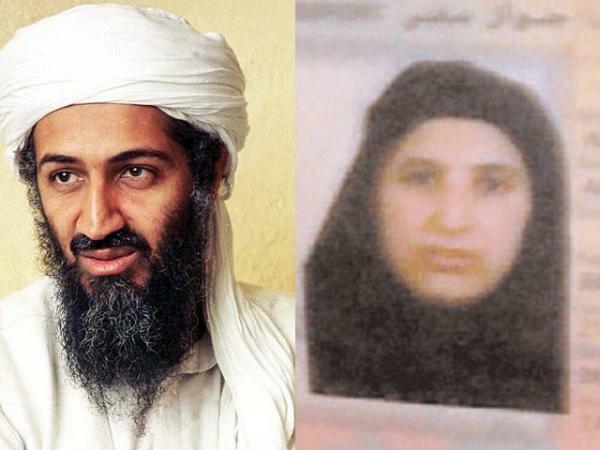 The story of the night of May 1, 2011, when US forces killed Osama bin Laden, has been told and retold many times. The US government, US Navy Seals and intelligence analysts have given varying accounts of how it unfolded. 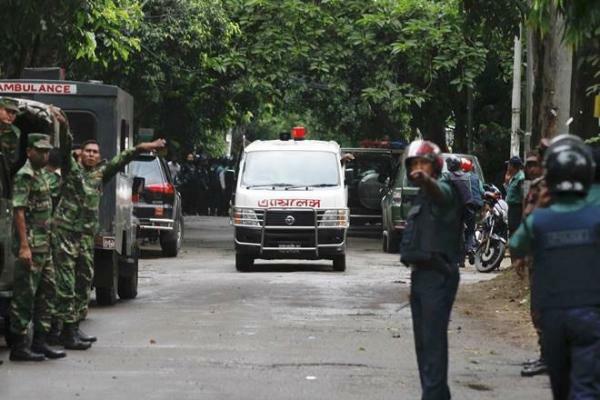 One policeman was killed and several injured in an explosion on Thursday morning at the entrance of the Eid prayer gathering in Bangladesh’s Kishoreganj district after a group of suspected radical Islamist hurled homemade bombs. The victim was identified as police constable Zahirul Islam. 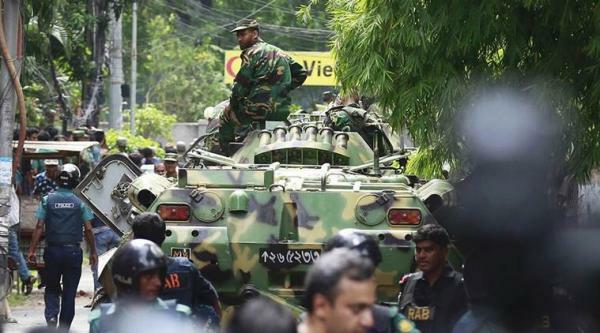 Bangladeshi forces stormed an upscale Dhaka restaurant where heavily armed militants held dozens of people hostage Saturday morning, killing at least six of the attackers and rescuing 13 captives including foreigners at the end of the 10-hour standoff.